Former WHITE LION singer Mike Tramp will release his tenth solo album, “Maybe Tomorrow”, in February 2017 via Mighty Music/Target Group. It has been forty years since Tramp first stepped on stage as a very young lad, and the career up until now has been a show of force in the many different faces of rock ‘n’ roll, as frontman of WHITE LION and FREAK OF NATURE — followed by a glorious solo career for more than 25 years. Mike in February 2015 once again squashed any rumors of a WHITE LION reunion, claiming guitarist Vito Bratta had no desire to play music. 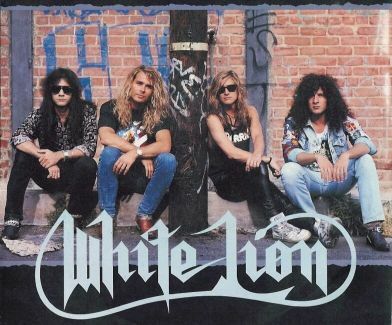 Tramp‘s last attempt to revive WHITE LION resulted in the 2008 album “Return Of The Pride” with new members Jamie Law on guitar, bassist Claus Langeskov, drummer Troy Patrick Farrell and Henning Wanner on keyboards.